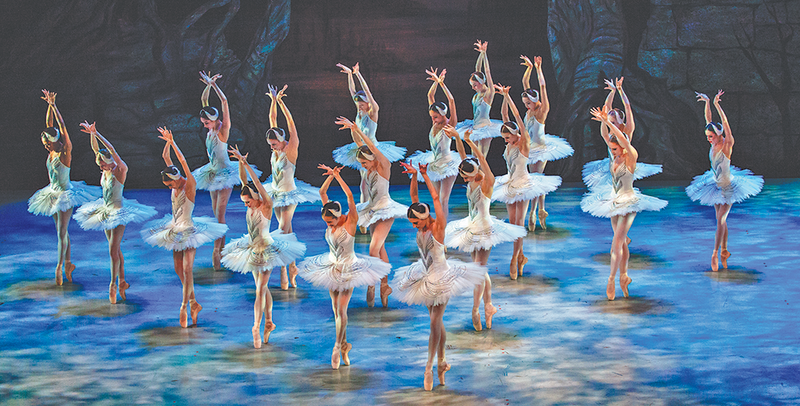 Tchaikovsky's beloved Swan Lake has become nearly as synonymous with the entire concept of ballet as The Nutcracker. Yet its general reception upon its premiere in 1877 would hardly have heralded such a legacy. Many critics at the time praised the score, but otherwise found the story too complicated, with little else to recommend it. Even Tchaikovsky's own brother Modest lamented, "The poverty of the production, meaning the décor and costumes, the absence of outstanding performers, the Balletmaster's weakness of imagination, and, finally, the orchestra ..."
More than a century later, however, audiences have clearly embraced the fanciful tale of a young prince named Siegfried, who is destined for a loveless marriage when he happens upon a group of swans and sees one of them transform into the beautiful Odette. The enchantment that allows Odette to take human form only at night can only be broken by her true love, but dark forces conspire to keep them apart. Art enriches and is informed by the culture and community in which it is created. Utah's 15 marks the second iteration of a project to honor Utah's most influential artists, 15 at a time. The project started in 2013 when arts magazine 15 Bytes asked its readership to nominate Utah artists they found influential, winnowed down the results, and featured the final 15 in an exhibition of their art and a book detailing their influence. Five years later, Artists of Utah is holding an artists' reception and book release for Utah's 15: The State's Most Influential Artists, Vol. 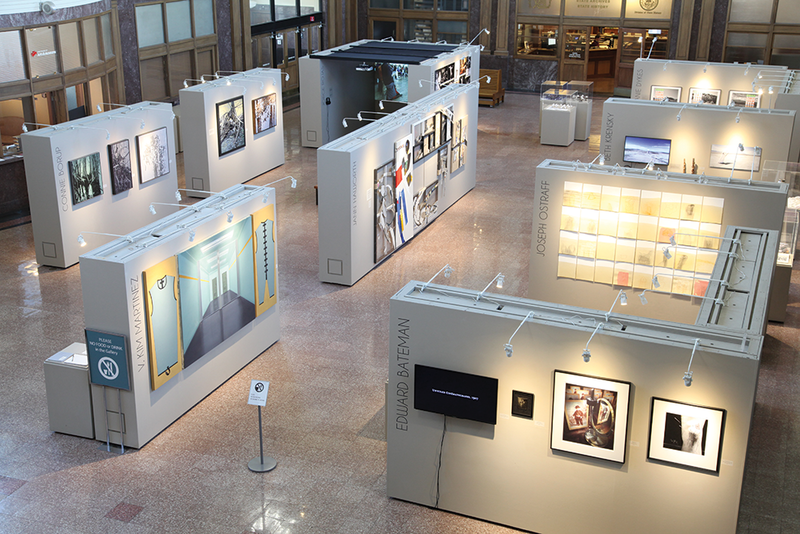 II alongside an exhibition featuring work by this year's honorees. "There's a lot of great art packed into one space ... with 15 different artists, I'm sure there's something that will appeal to anyone who visits," Shawn Rossiter, editor of 15 Bytes, says. "Each of these artists could have successfully staged a solo show in the space, so it's a bit of a tease—you're going to want to see more from these artists." "No two influencers are doing the same type of work but similar themes connect them," Kandace Steadman, exhibition curator, writes. "Their spheres of influence go beyond our state into the national and international realm. Utah's 15 are provocateurs." Ever since The Greatest Showman burst onto movie screens in 2017, audiences can't seem to get enough of the sensationalized musical biopic of circus impresario P.T. Barnum. And while Utahns will have to wait until July to see Hugh Jackman—the film's original Barnum—sing the movie's catchy tunes live, fans can get their music fix in Kingsbury Hall's Angels of The Greatest Showman. Blurring the lines between film and theater, the show will play the film while mixing in live performances from the show's "angels"—the actors, singers and dancers. 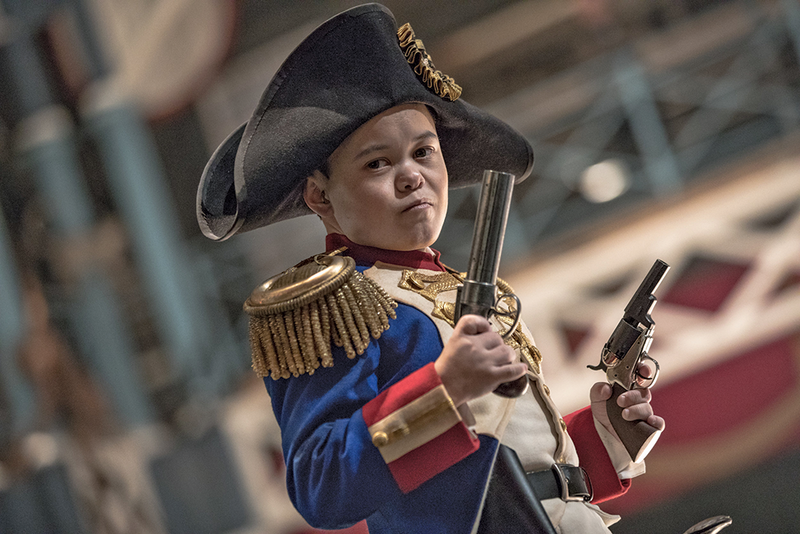 Cast members include actors from the original film—like Sam Humphrey, who plays Tom Thumb, and Luciano Acuna Jr., the Dog Boy—joined by guest performers like David Osmond, lead singer of Osmond 2nd Generation, taking on leading roles. The show is hosted by Hollywood on Broadway, a theater group that works to take audiences behind the scenes of iconic films and television shows. Angels marks the debut of their 2019-20 season, followed by Flying with the Top Gun and The Best Episodes of Seinfeld. Here's a quick quiz: What do yarmulkes, egg-salad sandwiches, flying on the red-eye, and a certain Walgreens store have in common? 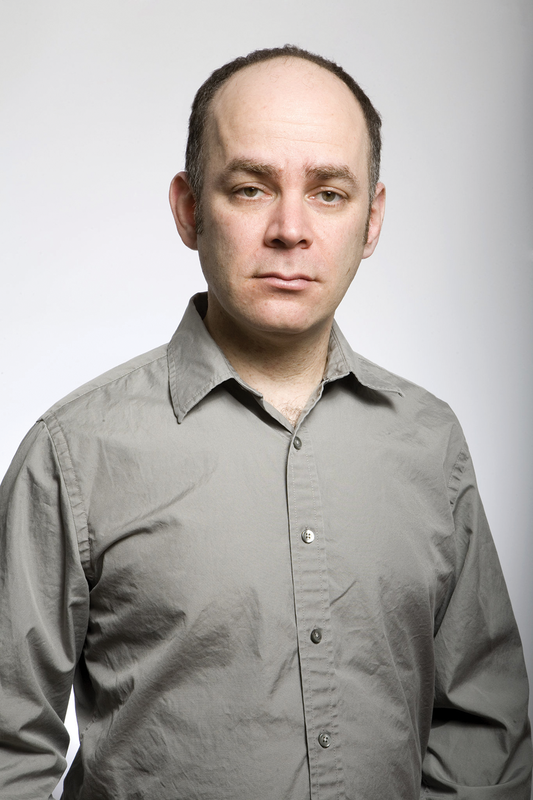 Answer: They're all subjects comedian Todd Barry takes aim at in his stand-up act. Barry, known for his matter-of-fact observational humor, can turn almost anything into a source of satire. There's the observant Jew who wears a pink yarmulke that resembles a watermelon; the Walgreens store with a sordid past that earned the first Todd Barry Walgreens Award; the questionable choice of ordering an egg-salad sandwich when there's so much more on a menu; and the possibility that taking the red-eye from L.A. to New York City might make you feel like you're a big-shot executive—until jet lag finds you falling asleep and causes you lose to your job. "I call all flights the red-eye," Barry insists. "It makes me feel like a real businessman." Barry, a former rock drummer, made his mark initially as part of a Comedy Central showcase before going on to become a regular on the late-night circuit and take roles in various TV series. He hit his stride voicing characters on the animated series Squidbillies, Aqua Teen Hunger Force and Dr. Katz, Professional Therapist. He's also recorded several comedy albums, written a book, acted in films and currently hosts his own podcast.